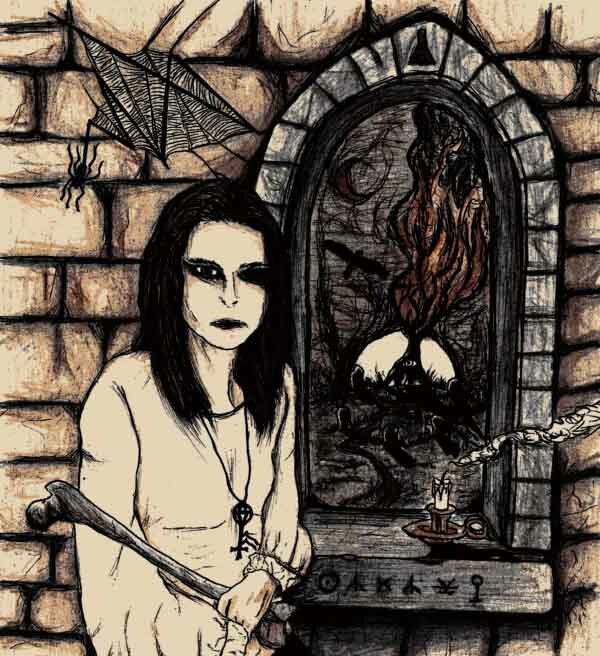 Metal interview blog Bardo Methodology interviewed Finnish occult zine and underground metal label The Sinister Flame. Cult ritual ambient/discovered sounds band Deverills Nexion will release its upcoming The Sinister Tarot – A Musickal Working, Instruments Modern and Voice LP with a 12 page A5 booklet via Ajna Offensive later this month. 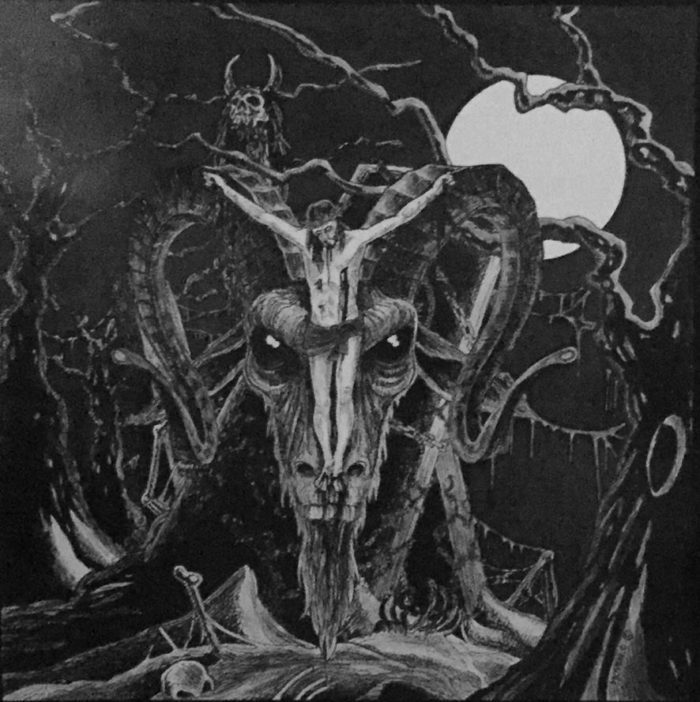 Consisting of ritual formatting to instrumental and natural sounds, the music of Deverills Nexion fits in with bands such as Lull and Lustmord who create background ambient, although with an occult flair. The Sinister Tarot is a variant of the “standard” tarot. It is described fully in the Order of Nine Angles’ key guide to practical Satanism, NAOS. Each track is an interpretation in sound of a specific card (from the major arcana only for the purposes of this “album”). The musick herein can be seen as well as heard, being a spontaneous manifestation expressed through the magickal meditations of each element, associative and dissociative, linear or otherwise. The musick, like that of the individualized tarot cards of the sinister deck, being self-divined, self-made, self-sourced to a largely personal degree, still has immense relevance for others as it further informs and enriches the egregore of the Septenary path that is ONA.